International speaker, trainer, and digital media expert, Christina Aldan, interviewed Prison the Hidden Sentence’s Julia Lazareck. Christina has a “Lucky Girl” podcast with a special “Transformational Series”. She interviewed Julia about her journey from victim to hero. Christina started by asking Julia about what influenced her in her life to lead her to this point. Julia provided an overview of her story and tells about how she realized she was serving the sentence with her brother and was in victim mode. She realized that she could help other people who were in that situation so that nobody on the outside would ever feel alone. There were local support groups as well as Blogger and Podcast Meetup groups that helped her emotionally and gave her the courage to become a hero and create Prison the Hidden Sentence. Julia and Christina both expressed how important it is to have a support system and share information. Julia shared information about the people that she has interviewed for and from those involved with the prison system. 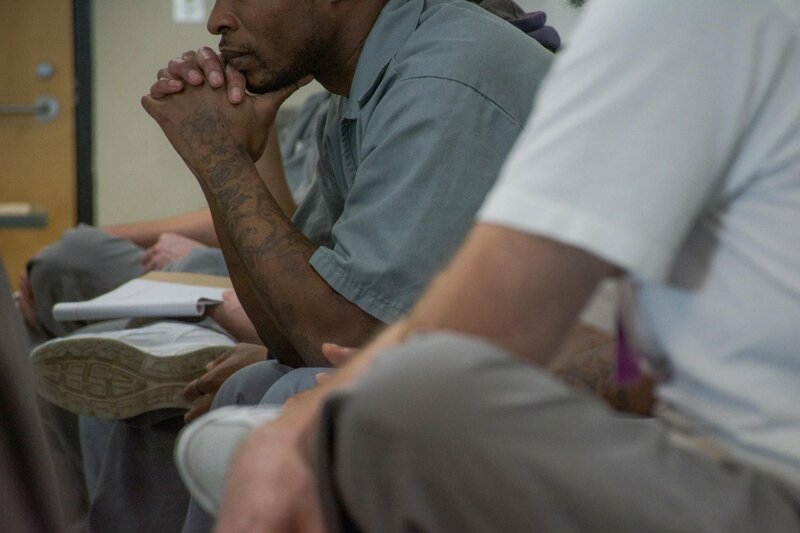 Prison can be life-changing, and the stories are helpful to know that there are other people out there that have gone through what someone else is experiencing. Julia spoke about the importance of providing programs and tools for the children and to reduce recidivism. She also spoke about the importance of closing the empathy gap, and about a situation where children have been stigmatized by parents not letting their children play with them. By closing the empathy gap families and their children can live in a society where they are not judged by their loved ones crimes or alleged crimes. One important point that Julia brought out is that it’s important to gain support as soon as possible. Seeking support should start as soon as you know that a loved one has been arrested so that you have the information you need to help yourself and your family traverse through the judicial system and seek the tools needed to lead a balanced life. Christina spoke about how important communication is, and Julia agreed and works on promoting conversations instead of shame. Communication is the key to closing the empathy gap as well as creating a healthier community. Listen to the interview to learn more about Prison the Hidden Sentence, and stories about keeping your power and maintaining a balanced life while your loved one is serving his/her sentence. More information on Julia’s story can be found here.